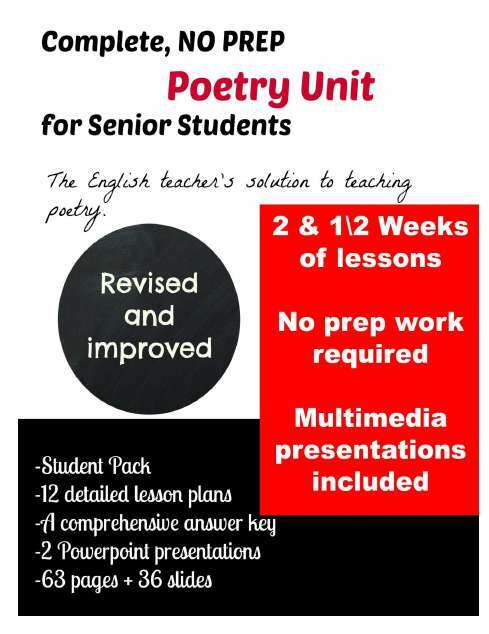 Do you need to teach poetry, but don’t know where to begin? This poetry unit is complete. Just photocopy and teach.